There is only one thing that can attract customers; The looks! AQMS aims to acquire the design that describes your company and your products. About 80% of the internet usage is from Smartphones. 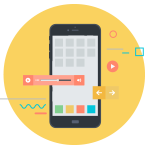 From making mobile friendly sites to building Android and IOS apps; AQMS knows how to make you available rightly. 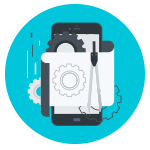 With Skills and Experience we create well customized web applications, e-Commerce and software; comprising of features according to your needs. S7 app makes booking, boarding and accessing the latest travel information details easier than ever before. 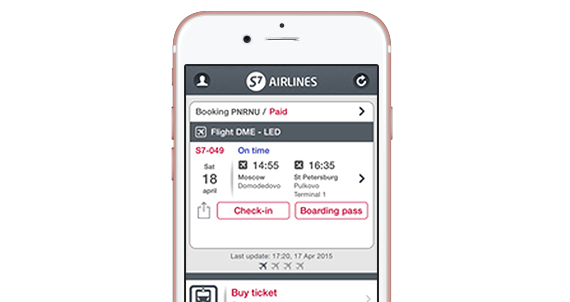 Users have instant access to live information about next flight(s), they can use their iPhone as a boarding pass* on many routes and book new flights directly from the iPhone app. One of our recent works included an Online store for a Retail brand where customers were able to search, view and purchase from a variety of clothing range and other accessories in minutes from anywhere. Exclusive benefits and deals were offered to those who purchased from the App. 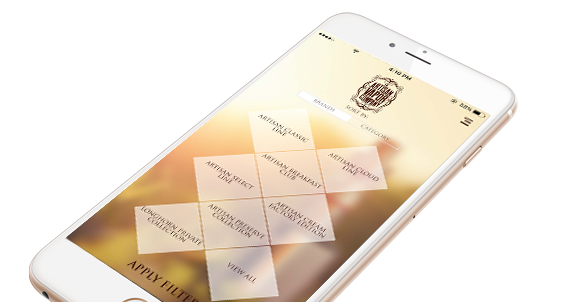 AVC Mobile Application, designed and developed for both IOS & Android Platforms with a backend CMS panel. 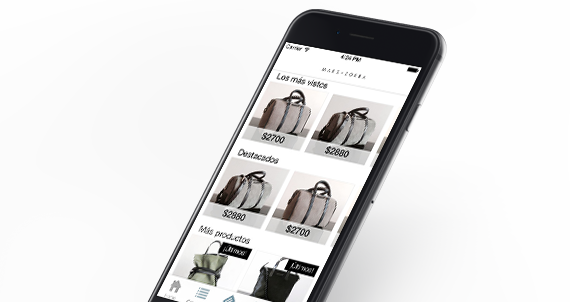 The unique design gives the App a user friendly experience and the Client a way to innovatively display their products. 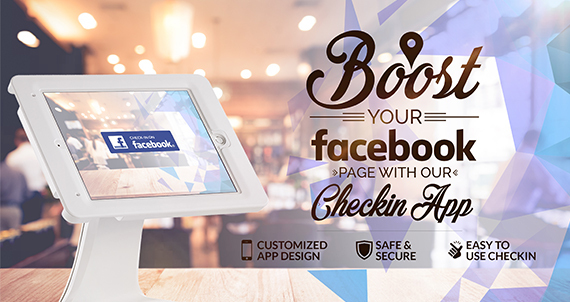 Customized FB check-in application for Restaurants helps them boost their social media presence by getting reviews and likes directly from their visiting customers, keeping authentic followers and honest feedbacks. 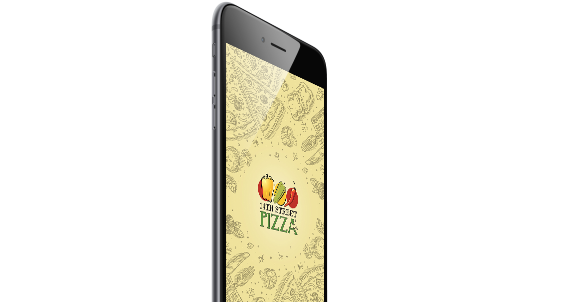 Online Ordering Application allows users to choose their meals from the A la carte, the deals or make their own pizza meals. It also includes online payment system and location is directly selected via GPS. 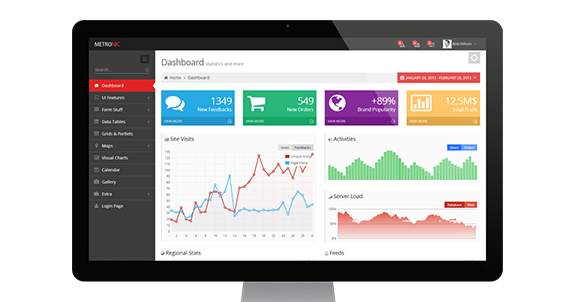 User friendly dashboard with various options for higher managements to have a summary of overall organizations performance from anywhere. All the options are totally customizable and can be adjusted according to the requirements. Design is Meant to be Functional. 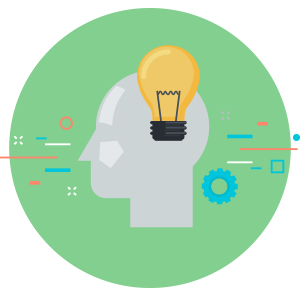 A lot of brainstorming is done to perfectly dwell your company and your products into the online world after you share your concept and/or idea with us. 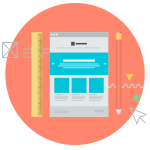 To comprehend proper layout of your idea we create blueprint of your design structure; rather called wireframe. Thus on the layout we start on making creative, user friendly designs and send it to the client for approval. Once the approval is received; we build your application with proper development process that makes your site user friendly. 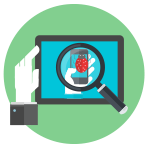 To make sure that your application works smoothly, we run different tests so it is completely bug free. 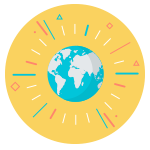 Once we are sure that your application is ready to switch visitors to customers, hence within a click you go live!